A crucial policy that will, according to the world’s leading climate scientists, drive the move towards a low-carbon economy and help us reduce emissions, is putting a price on carbon pollution. 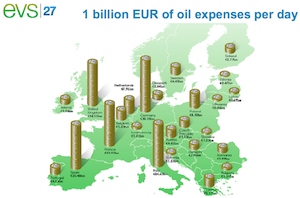 Doing so captures externalities from emissions the public pays for in other ways –– including property damage from floods, healthcare costs, and economic losses. Climate XChange* is a Boston-based organization aiming to tackle global warming by researching and advocating for such a policy in states across in the U.S. In order to fundraise for this mission, they are raffling off three brand new Teslas on New Years Day! This is one of the coolest raffles of its kind, and the odds of winning are pretty amazing, too. The organization was founded in 2013 by a small and determined team of concerned citizens, who are taking it upon themselves to push the fight against climate change a little bit further by researching and advocating for this policy. The team has been fighting for carbon pricing legislation since then, and has made considerable progress in Massachusetts, with their bill passing the state senate unanimously this year. 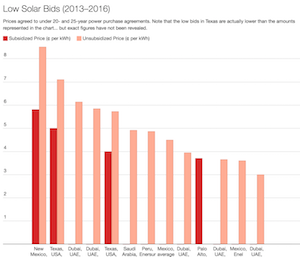 Now, Climate XChange is setting their sights in other states across the U.S. that are looking to support carbon pricing efforts and research into legislation. 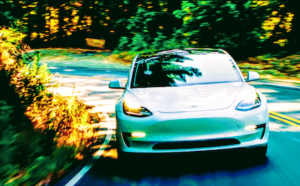 In looking to raise awareness for the cause and funds to support their efforts, the non-profit is holding their third, and biggest, Tesla raffle. 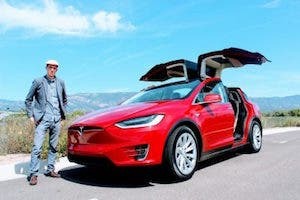 Something else that makes this raffle unique and pretty great, is the organization will pay for the prize’s taxes, so the winners of the premium electric cars to acquire their prizes completely hassle and worry-free. Ticket buyers can also rest easy knowing that they are contributing to a cause that is striving to move us toward meaningful climate action and real change in our climate policies. 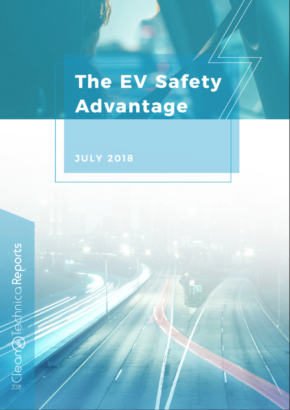 Winners, additionally, will know that they are a part of the low-carbon future by having one of the most reliable and beautiful electric vehicles on the market. First prize winners of this year’s carbon raffle can select between a Tesla Model S, Tesla Model X, or a fully-loaded Tesla Model 3 Performance. The organization estimates the cost of the vehicle to be $89,763 on its own. Considering that Climate XChange is paying the vehicle’s total tax payments, the total value of the grand prize for this year’s raffle is $128,233. Second prize winners are set to receive a Long Range Tesla Model 3 with Dual Motor AWD that’s worth $58,950, plus the vehicle’s taxes, worth an extra $25,625. 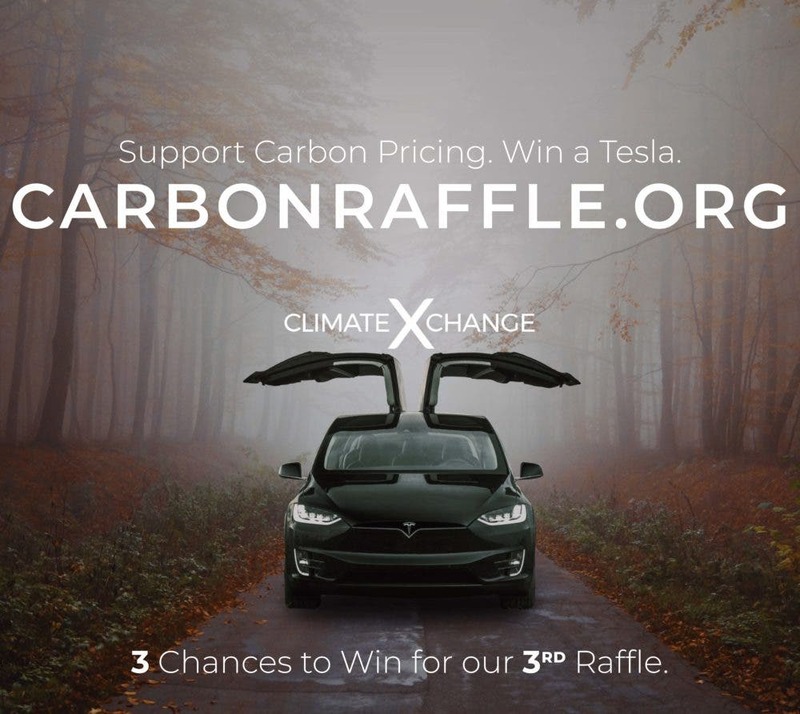 The third prize of Climate XChange’s 2018 Tesla raffle is quite interesting, since the organization is set to give away a Standard Range RWD Model 3. The organization has set aside $39,825 for the car itself, as well as total tax payments of $17,068. Tesla is yet to start manufacturing the base Model 3, though Climate XChange has a ready reservation for the vehicle. Needless to say, whoever wins the third prize this year will be driving away with a car that would likely be one of the most popular cars on the market in the not so distant future. Winners of the raffle who do not wish to acquire a Tesla could instead opt for a cash prizes. Those that choose the electric cars, though, can rest assured that they will receive a premium vehicle, configured to their liking, completely free of any hassles or strings attached. 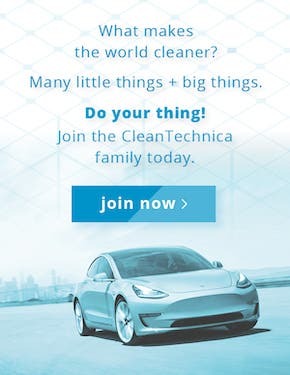 Entries for Climate XChange’s 2018 Tesla raffle cost $250 each. There are only 4,000 tickets are available, and as of writing, 25% have already been sold. Tickets for the Tesla raffle are available here. Get all the details about the 2018 Tesla raffle are available here. Read more about the carbon pricing advocacy and work of the Climate XChange team here.